Project Description : The global packaging team's goal is to enhance the customer experience and company's brand through uniting Microsoft's packaging for hardware and software. On the team I contributed to the development of the out of box user experience and iterations for individually packaged accessories. Work for Microsoft is protected under NDA. Please get in touch to learn more. For the launch of Xbox One S, the global packaging team was in charge of designing a packaging solution that aesthetically represents the brand and addresses the out of box experience for customers. 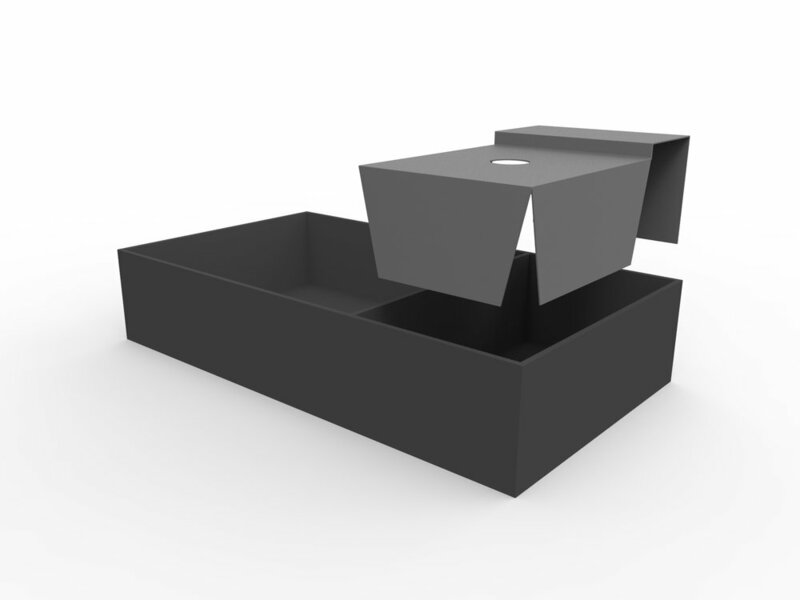 To learn more about the unboxing user flow, I researched by watching unboxing videos online and studying the packaging of existing products. This allowed me to trace the user experience and define points of interest in the process. In addition to the user flow, I also looked at ways we can enhance the emotional experience of Xbox's packaging through the combination of function and aesthetic. From our research we established the following unboxing user flow. Working within this framework, I provided design solutions through sketches, cardboard prototypes and CAD files. The decisions I made were based on aesthetically maximizing the use of structural components with how the contents are stored. I was also asked to think of how accessories can be packaged to sell individually in the commercial space. 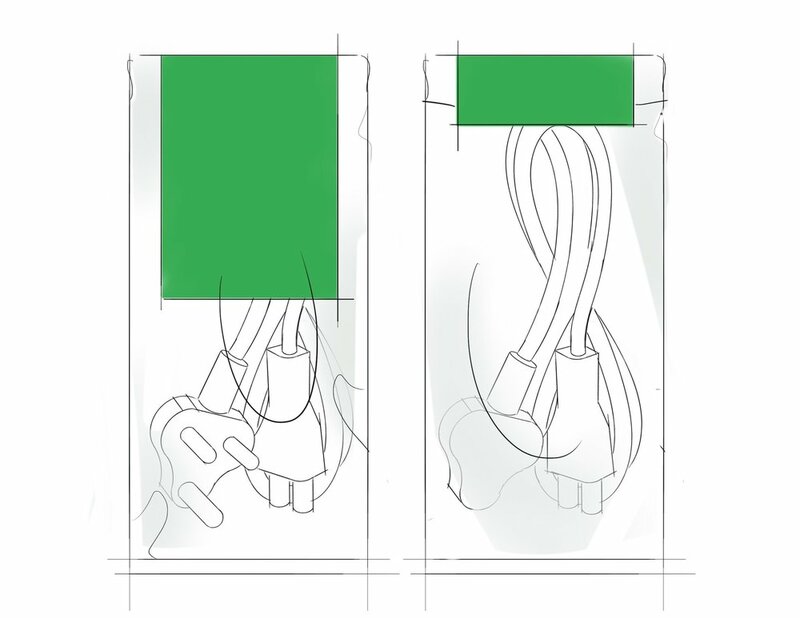 For this process I looked into existing examples of packaging and provided iterations of how we can develop our packaging to align with our Xbox packaging design. In my iterations I wanted to communicate the clean and sleek simplicity of the product through both the visual and functional design of the packaging. Working within the parameters, the global packaging team shipped out Xbox One S in great boxes. From watching our users' responses, I believe the design effectively restructured its content and added value to the product inside. I have linked videos below to show the unboxing experience. I was very excited to see the special edition Minecraft packaging and wanted to share the experience! My highlight moment is at 1:43 in the video below.